At Cyril Air, we believe in offering heating and AC solutions tailor-made to your specific requirements and budget so you get the most out of your heating and cooling dollar. Based on a thorough and professional evaluation of your needs, budget and existing equipment, we offer customized recommendations. Cyril Air is a professional heating, cooling and refrigeration contractor serving the New York City region. 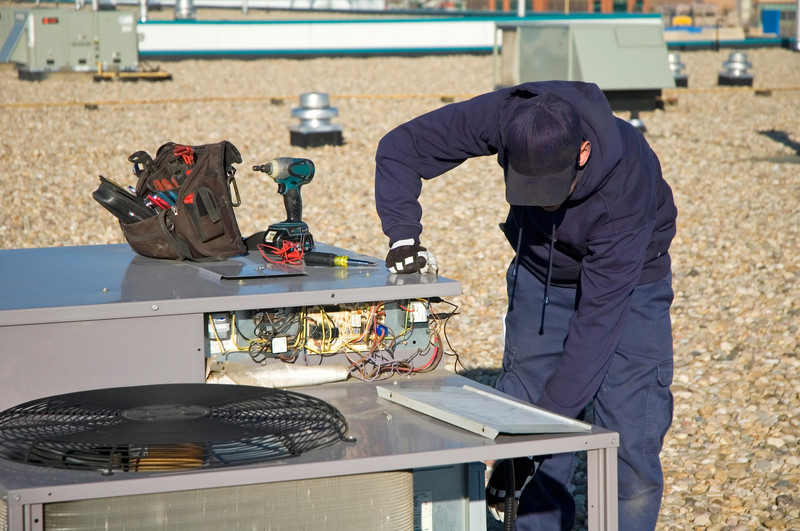 With more than 10 years of experience, we are proud of our reputation as reliable heating and cooling experts offering installation, service, repair and maintenance of all HVAC brands. We pride ourselves on our prompt service and commitment to meeting client needs. We invite you to schedule an appointment for a no-obligation installation estimation. We’ll help you cut down your energy bills. Please note: While upgrade/new install evaluations are free, Repair calls are $120 per visit, which is credited to your repair bill.